Hey, I watched the video of this study. It was quite interesting. Of course it’s really more the journey and not the endpoint that matters in the end, right? It’s all worth it: the waking up early, the sweating, huffing and puffing, the post-run soreness. Makes you feel alive! BTW, did you talk to your son about the 7-year old grandson? Or the one-year old great grandson? You sure it’s in his plans? Dami kong tawa from this post po. Hehe. Anyway, that study was indeed great! 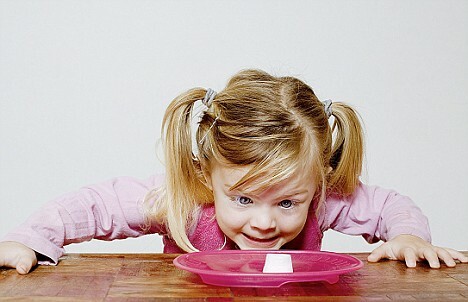 It’s amazing how the other kids would play pretend or even sniff the marshmallow just to buy some more time. I guess it could really drive you crazy especially in today’s fast paced world. Glad to make you smile or even laugh. That’s gratifying to know.